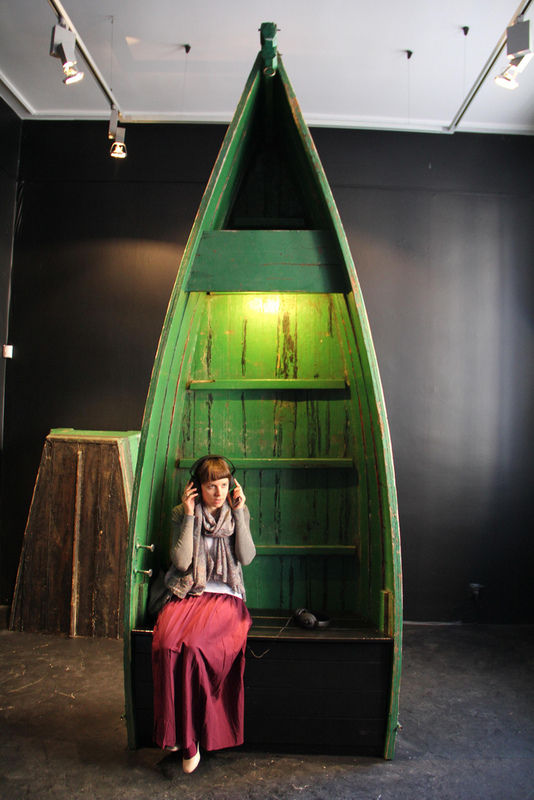 Baltic Sea Radio(2012) is an art project that makes use of the Baltic Sea traffic for artistic purposes and offers a novel sonic experience to the audience. The artwork reflects the local ships’ movements in real-time and applies marine traffic as a score of a sound composition. The boats that can be reached by the AIS-receiver, which is installed in Sopot, right on the coast of Baltic Sea, are affecting and determining the score of the soundwork in real-time. Hence, we have given away the control over the sound composition to the marine data. In other words, the sound work is in a constant flux and reflects current activity of Gdansk Bay. The artwork uses unaware participation concept developed by us through our past works, which applies certain human or animal activity for artistic purposes without awareness of the subject in real-time. It means, the artwork is based on real life events at the moment. 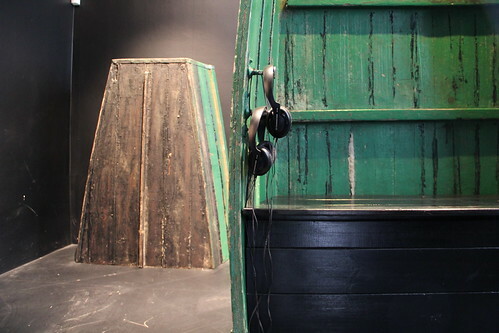 In the case of Baltic Sea Radio, the sound installation is affected by the ships’ movement in Gdansk Bay in real-time. Baltic Sea Radio is the winning project of Baltic Goes Digital contest.